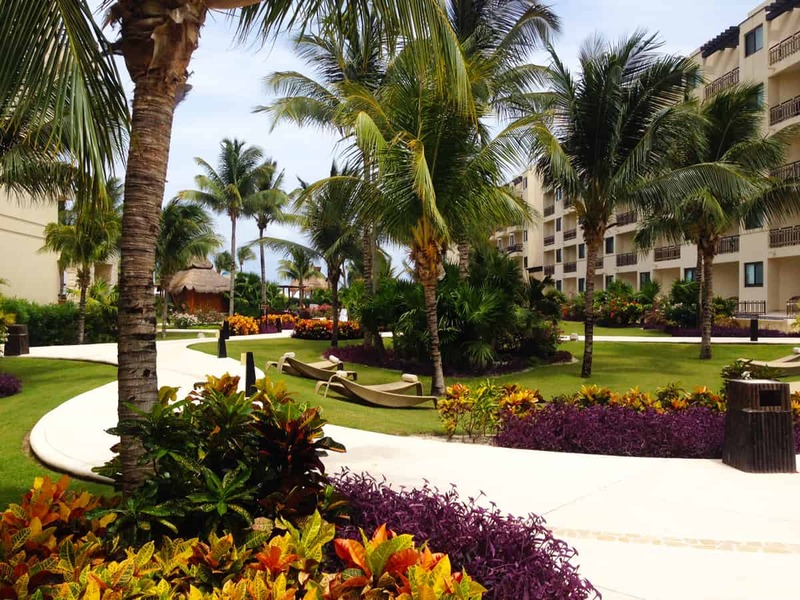 This resort was gorgeous in every way. From the lobby to the rooms, everything was immaculate! One of my favorite places was the pool area, it was located right right by the natural white sand beach and had a beautiful view from the ocean, which made it doubly nice! Here’s my fiancée at the beach front bar. Gotta love those swings! Some cute little dock huts. A night time view of the resort from the beach. A panorama view from my balcony. Just of one the courtyards around the resort. A great place to sneak in a little afternoon nap on the lounge chairs. Me and my fiancee <3. Messy hair, don’t care! Sunshine, sand and my man, is all I need! Check out more pictures on my Instagram! Have a vacation planned for this summer? Tell me where you’re going in the comments below! "DIY TOMS with a Touch of Lace and Flowers"
"Spiral Chain & Suede DIY Bracelet"
Oh that looks just amazing! I miss the beach! It was so lovely, I can’t wait to go back one day! We love to go to Mexico. Next time we go, we’ll have to check out this resort. We’ve not stayed there before and it looks great. Oh my gosh. I neeed to be there! Now that is my idea of a vacation. It looks gorgeous! Looks so good and pictures are stunning. Wow these are beautiful pictures. Cancun looks like a lovely vacation destination. What a fabulous place! The pool is really nice but the swings idea is a super winner in my books. That looks simply breathtaking and definitely a beautiful place to vacation. I wouldn’t mind being there right now. I love the swings at the bar! That resort is absolutely stunning! I want to go to a “tropical” destination so bad! Beach and sunshine are definite must haves for my next vacation! The pool and the beach looks really refreshing. This is just the perfect place to have some rest and recreation. Wow Cancun looks beautiful! I love warm beaches! 🙂 I would love to visit this place one day. Wow the pictures are breathtaking. It looks like a great trip. Someday! That looks like an amazing resort. 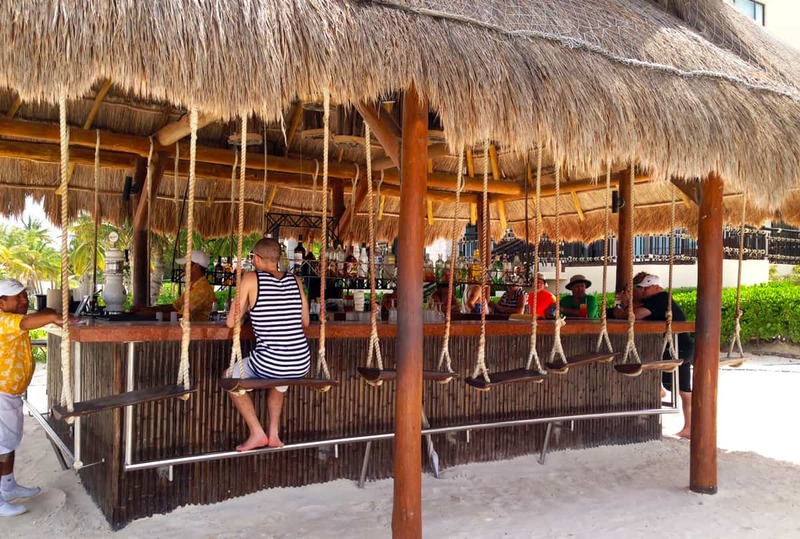 I’d love to not only relax on that beach but sit at that bar on those swings, how genius are those by the way? Amazing photos you got here! I am so envious and i would really love to go to Mexico!